Yes, I was a smoker. Key word? Was. I am kind of celebrating a big milestone today. Today, thanks to my son, Brandon, I celebrate 10 years of being smoke-free. YES! 10 YEARS! I’ve said it to him before, but I will say it to him again, in fact, I will shout it…THANK YOU, BRANDON! Thank you for saying those eight simple words back in 2005 when you were just 11 years old. Many of you know the story of how I quit smoking. If not, I will share it after awhile. But what about when I started smoking or even why I started smoking in the first place. We lived kitty-corner from a convenience store and I was friends with someone who worked there. She was a few years older than me and to be quite honest, I idolized her. I thought she was the coolest gal ever. She was a smoker. So, guess who thought she should smoke? Yep, me. She never asked me to smoke. She never pressured me into smoking. It was me. All me. I wanted to feel like I fit in. I wanted her to think I was cool. Like her. Plus, my mom smoked. And my dad smoked a tobacco pipe (his black cherry tobacco smelled so good!). So obviously, it was okay to smoke, right? Plus, both my sisters smoked. Two of my four brothers smoked. And dozens more friends and family members smoked. So, why wouldn’t I? I mean, if they all did it, it was okay. Kind of cool? Right? And they all smoked around me, so obviously, there was nothing wrong with smoking. It didn’t matter where we were either – in a car (yes, with the windows up or maybe slightly cracked), at home, in a restaurant, at the mall. Wherever. They smoked. It was cool. Or so I thought anyway. So, why wouldn’t I start smoking? I did start. At the age of 16. Or maybe it was even 15. Who knows. All I know now is that it was WAY TOO YOUNG! I started with menthol cigarettes, Marlboro or Camel, I think. And I think they were lights. I liked the minty-ness of the menthol. I remember being afraid of my mom and dad finding out that I smoked. Although I am not sure why. Like I said, half my family smoked. I will never forget when my mom found out either. We were at a church dance. If I remember correctly, we were chaperoning a dance for the “younger” kids. About half-way through the dance, my mom turned to me and said, “Do you want to go out for a smoke break?” My jaw dropped. I was speechless. Shocking, I know. So, together we went. Outside. And had our cigarette break. Yes, it was weird. And awkward. But at the same time, ironically, it was refreshing. Refreshing because I didn’t feel like I had to hide it anymore. It didn’t matter anymore. I could smoke publicly and it felt great. I continued smoking, quite heavily at times, for the next few years. Luckily, when I got married (the first time), a month before my 20th birthday, my husband was a smoker so I didn’t have to worry about trying to quit. Not that the thought ever crossed my mind anyway. I was a smoker. Plain and simple. It wasn’t until I got pregnant, about five months after we were married, that I had to “think” about quitting. I didn’t smoke my entire pregnancy. But it wasn’t like I was smoke-free. There were plenty of smokers in my life that didn’t give two thoughts to smoking around me – the pregnant lady. It wasn’t until Brandon was probably six months old or so that I started again. Why? To be honest, I was out at the bar with some friends, friends who smoked and after a couple of drinks, my reservations about smoking went right out the window and I lit up. And I won’t lie, it was great. Awesome, really. Why? I couldn’t even tell you. I honestly didn’t like the taste. I didn’t like the smell. Maybe it was just the action of it. Again, the feeling of fitting in. From that point on, I smoked off and on again for several years. At times, quite heavy. At other times, very minimal, as in only when I drank alcohol. 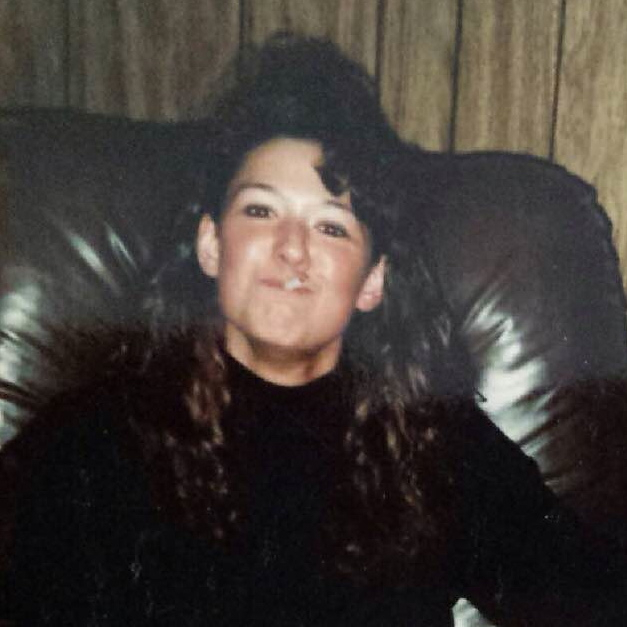 I would like to say I never smoked around my son, but I am sure there were times I did. I didn’t smoke in my car with him in it, but like that really mattered. I still smoked in it when he wasn’t in there. 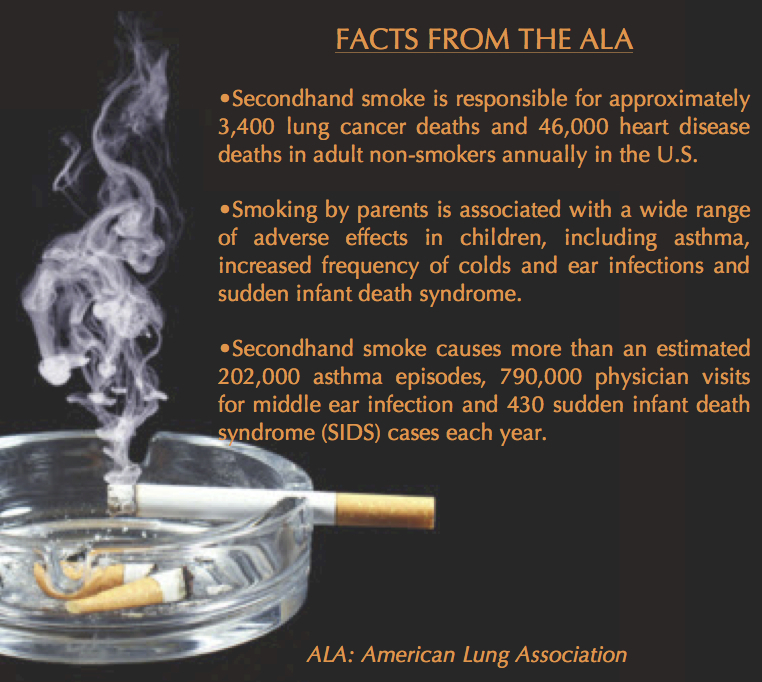 I also never smoked where I was living, whether house or apartment, when my son was with me. Again, like it really mattered. I smoked when he wasn’t there. It’s not like the smoke disappeared the second he walked in the door. My son has asthma. In fact, he was hospitalized five times by the time he was 5-years-old for his asthma and other breathing issues. I have asthma. I was diagnosed almost a year ago. Do I blame myself for my son’s asthma. Yes. Yes, I do. I also blame his father, his grandmother and all those others who smoked around him. Do I wish I could take it back? Yes. Yes, I do. But I can’t. And I am so very sorry for that. I am so sorry that he has to deal with asthma each and every day of his life. I am sorry that he has to make sure he has an inhaler with him. All. The. Time. I am sorry for all the times he couldn’t/can’t breathe. For the time, when he was about 7 or 8 or heck, maybe he was 9 or 10, and we had just left the doctor’s office and he still couldn’t breathe after having a double nebulizer treatment. While sitting in the car, after I stopped at work to pick something up, he said to me, between sobs, “I feel like I have a brick in my throat!” We turned around and went right back. And once again, he was hospitalized. There are so many stories I could share. So many times he couldn’t breathe. So many times I watched his chest moving up and down so heavily as he struggled to get air. So many nebulizer treatments. Way too much prednisone running through his little veins and now big veins. It’s sad, really. So sad. And why? Because I smoked. Because his dad smokes. Because family, friends, whoever smoked. And to think, his life could have been so much better. 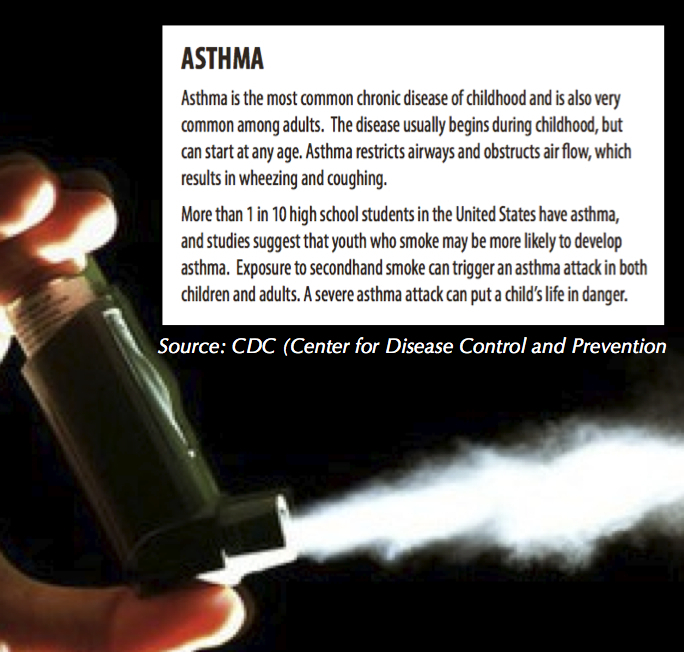 The asthma could have been prevented. Truly, it could have. I wholeheartedly believe it. But, the damage is done. He has asthma. I quit. 10 years ago today. All because of my son. Apparently when I would go outside for a smoke when I was around my son, I told him it was because I was angry or stressed or mad or whatever and that smoking “calmed me down.” And apparently, when this would happen, in his eyes, my face would be red – because I was mad, angry, stressed or whatever. So, on that cold winter day – January 7, 2005 – I told Brandon I “had to” go outside for a smoke. And apparently, my face must have been red because after I came inside, Brandon looked me square in the eye and said those eight words, “I would rather have you red than dead.” In other words, he would rather have me mad, angry, stressed or whatever than dead from smoking. And I’ve never regretted that decision. Not once. I love you, Brandon, with all my heart and I thank you again and again and again. And so do my lungs. 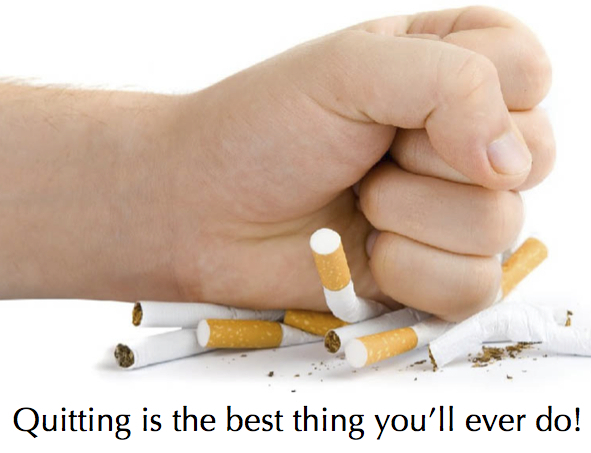 Click here to read the benefits of quitting smoking. 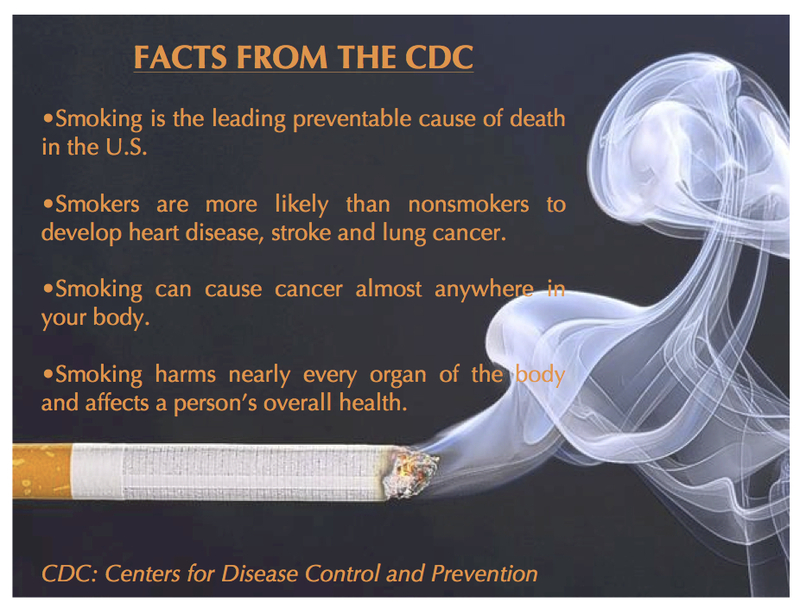 Click here or here or here or here for resources to quit smoking. Thanks again, Travis, for sharing my blog! Hopefully it helped at least one person! I am proudly celebrating my 1 year anniversary tomorrow! Thanks for sharing your timely story. Like you my whole family smoked…and still does. Even my father after being diagnosed with COPD! I know nothing I say will change it. Just like me they will need to decide for themselves. Life as a nonsmoker is sooo much better. Happy ONE-YEAR anniversary to you, Mary Jo! Proud of you. I remember when you quit like it was yesterday. Crazy how fast 10 years flies by! Congrats, Celeste! Thanks, erin! And you are so right, time flies WAY TOO FAST! And I know I have said it before, but I will say it again…I love YOUR blog! Thanks for sharing your life with me. I like staying connected to you. Congrats! Amazing what kiddos can help us to do. I quit 7 years ago May 6th. Also is the day I found out I was expecting my first little girl. She changed my life in so many ways… That was just one. Thanks for sharing. Hi Lisa…congrats on your seven years! That is so awesome. Proud of you and you are so right, kids can change us in so many way! Happy (almost) 10 years to you, Angela! Awesome job! Big hearty CONGRATS for 10 years! WOW. I’m on year 3 and I’m so happy I have quit. I was using smoking as a crutch for suppressed emotional unhappiness for years. Happy three years to you, Maureen! I, too, am VERY happy I quit. Happy for you that you figured out that smoking was just a crutch and that you changed your life for the better. Keep it up! Good for you Celeste, a hard thing to do. Thanks, Amy! As you know, those habits we have are sure hard to break. Glad I was able to break this one….now, if only I could break that darn sugar habit! Wow! Celeste, I am very proud of you — quitting smoking, losing weight, and being active!! Congrats from a WW friend! Ahhhh, thanks, Kathy! That means so much. Hope all is well with you. Miss my Fergus group and miss you! Take care! Congrats on 10 years Celeste! Randy and I have quit for a week so this story is so inspirational! Oh, Aubrey! I am SOOOOOOO excited to hear that you and Randy have quit. I hope it continues for the both of you. Quitting is hard, but I know you guys can do it. Like everything else, just take it one day at a time! YOU GOT THIS! Congrats! I celebrated my one year anniversary on January 4th! Keep it up! Next Next post: Have you heard of ClassPass?